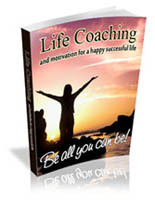 Laptop Laziness is a course that teaches you how to setup and make money from your own coaching program...quickly. 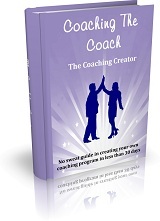 Guide to creating your own coaching program! 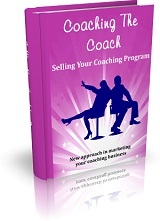 New Approach In Marketing Your Coaching Business! You Too Can Have a Challenging Career! 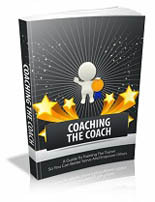 A Guide To Training The Trainer! 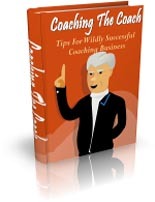 Tips For Successful Coaching Business!